*SOLD* 2016 EXISS 720 ST BUMPER PULL HORSE TRAILER - Wasko's Inc. 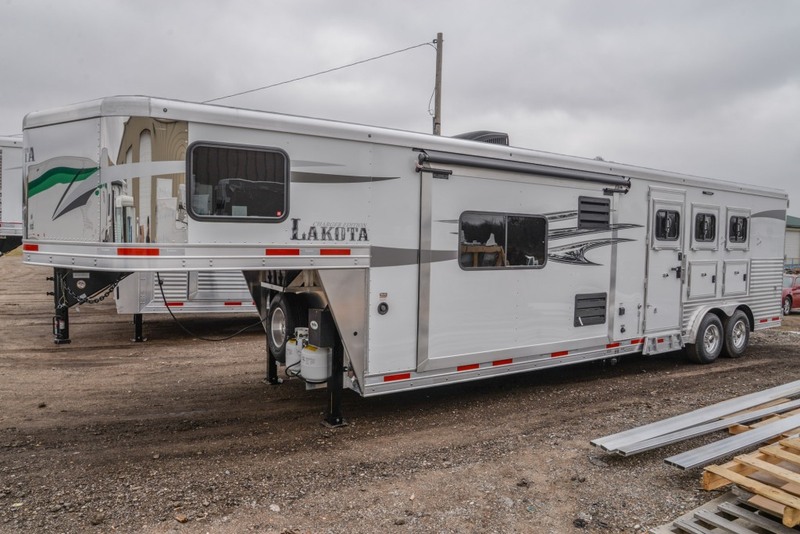 This trailer is wider and has a larger dressing room than the 620 ST you see listed everywhere, Standard 2 Escape Doors 3.5ft Dressing room With side access door, Much more room for your large horse !!! If you find a lower price we will beat it on any Exiss in stock or ordered!